​ Twin Bridges Golf Club is excited to once again offer PGA Junior League Golf to area youngsters ages 13 and under. Last year, in only our second season, we saw increased participation and success! 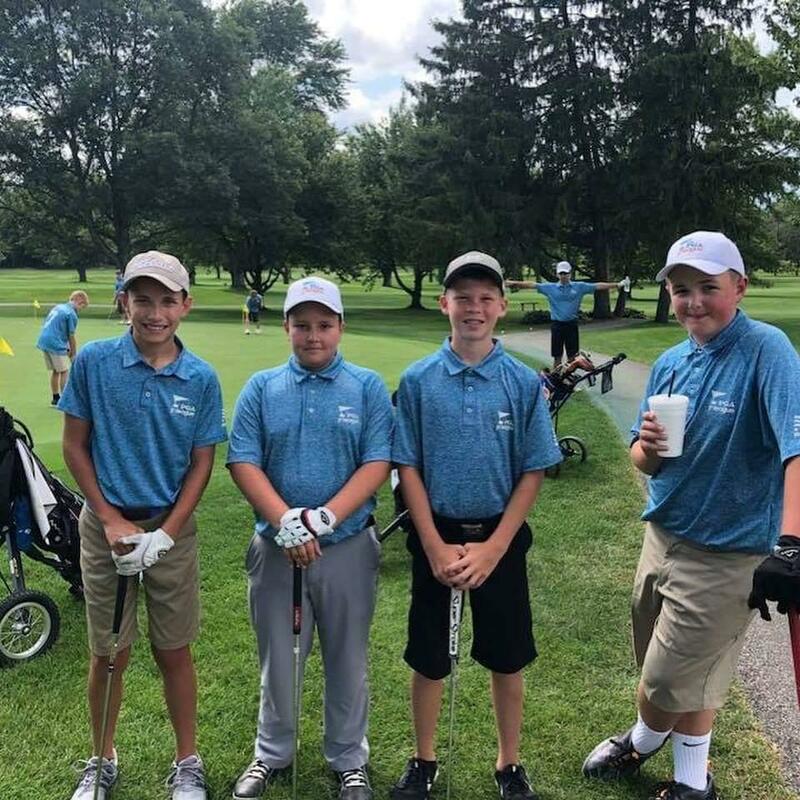 Team Twin Bridges won the Indy3 League and placed four players on an All-Star roster that competed in the Indiana Regionals at Pebble Brook Golf Club. Twin Bridges Head Golf Professional, Greg Jones, will once again serve as Captain and Coach for the 2019 Twin Bridges PGAJLG Team. For more information about PGA Junior League Golf, please refer to their website at www.pgajlg.com or call Greg at the Twin Bridges Golf Shop, 317-745-9098. 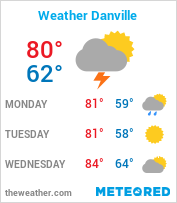 Twin Bridges will also offer instructional junior golf clinics in conjunction with the Danville Parks and Recreation Department. There will be two sessions offered, both at 4:30pm on Tuesdays for youngsters between the ages of 7 and 14 years old. Session 1 will begin Tuesday May 7 and will run for four consecutive Tuesdays. Session 2 will begin Tuesday June 4 and will also run for four consecutive Tuesdays. Clinics will be conducted by Twin Bridges Head Golf Professional, Greg Jones, and registration can be done at the Danville Athletic Club or online at www.danvilleindiana.org/parks. Click on the Programs/Events Tab. Twin Bridges Golf Club will host 2 junior tournaments in 2019. For the second consecutive season, the Indiana Junior Golf Tour will make a stop at Twin Bridges on Tuesday, June 18. More information and registration is available at www.indianagolf.org. 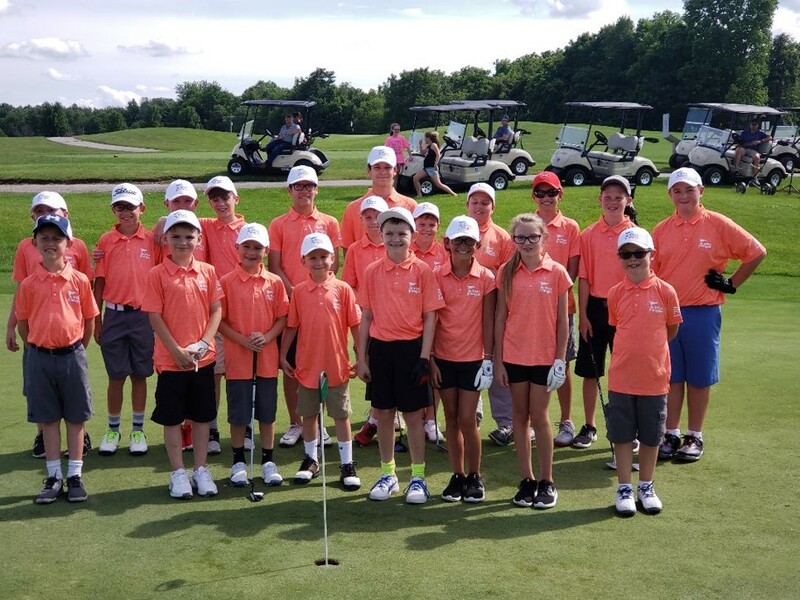 The Hendricks County Junior Golf Tour will make their annual visit to Twin Bridges on Tuesday, June 25. More information and registration is available at www.hcjuniorgolftour.com.